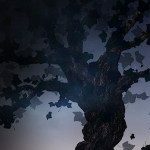 This Group is for people who believe they have the soul of the fae . Or believe they have been a fairy at some point their past life. Does anyone else live in Illinois?